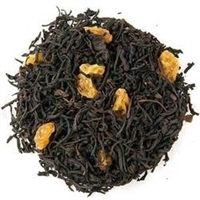 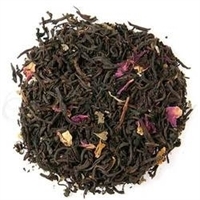 Black tea and fresh oranges blended amazingly with the natural sweetness of fresh fall cranberries. 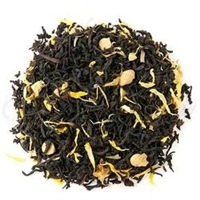 This blend is unparalleled as an iced tea. 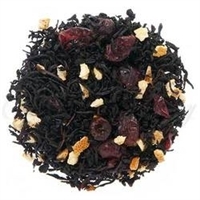 Luxury ingredients: Black tea, Cranberry & Orange pieces, and Natural flavors.